A cataclysm has broken the world into chunks of floating islands yet to be explored, and Behemoths who would consume them. Slayers are mankind's defense against these cunning and vicious predators and in this action RPG with online co-op, you'll be hunting them down and exploring along this ever-changing island frontier teeming with unique flora, fauna and wildlife. You can go it alone or partner with up to four other players as you take on these Shattered Isles, with rewards collected allowing you to upgrade your gear and arsenal. 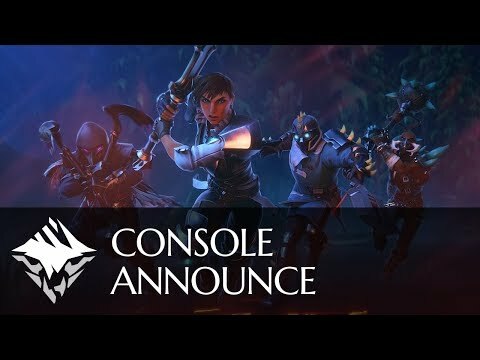 The upcoming Dauntless PC release date is expected to be Q3 2019 in the US and the UK. Notify me when Dauntless PC is available.